Our RFID tickets are used extensively in the Mass Transit and Leisure Industries for access to Stadiums, Theme Parks, Concerts and Festivals. We can also incorporate electronic purses for purchasing food, refreshments, parking and low value items such as magazines, newspapers and merchandise. When making RFID tickets, different combinations of materials can be used such as: Paper, Thermal Paper, Cardboard or Synthetic Materials on request. We are able to sandwich PET foil in between the two layers of paper to make the tickets more durable. Please ask us what we would recommend when it comes to low-cost, waterproof and hardwearing tickets. 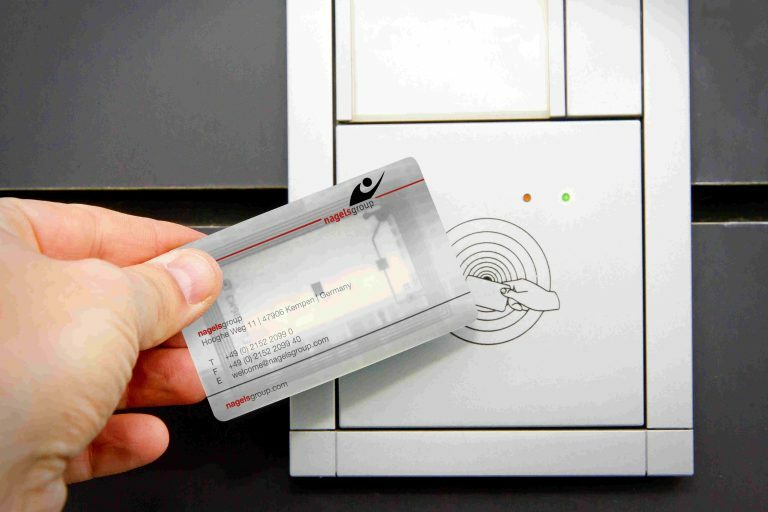 We can combine High Frequency and Ultra High Frequency technologies to create a card or ticket with a Dual Interface. This would allow the card to be used at both short ranges (gaining access to restricted areas for example, and at long ranges, for finding out how many people are in a certain area for example. 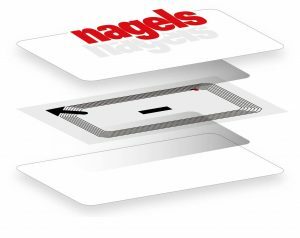 Our RFID tickets are available with a large number of different chips to meet the existing market requirements. The dimension of one ticket is compliant to ISO 7810 and to ISO/IEC 7501 TD-1.